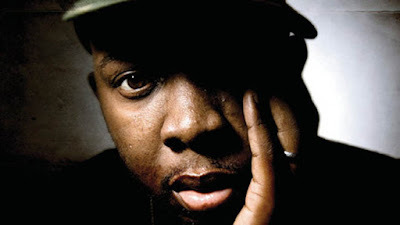 dam... id like to express my shock and condolences at the passing of Phife of A Tribe Called Quest. such a groundbreaking group, these dudes were part of the definition of the sound of an era. thats no small feat. hip hop is feeling the absence of a vital part of its legacy. and we can all feel it.